Finding the absolute best option for hardwood floor refinishing James Island SC has available can be extremely difficult. There are so many choices between professional refinishers, all the way to DIY projects. 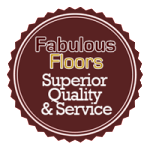 Luckily, Fabulous Floors has years of experience and a proven method! When people ask what the most important thing is, price or quality may come to mind. While those are important, our priority is customer service. Our goal is to provide a service that stands out from the rest. Because of that, we have only the best individuals in your home with all the proper knowledge necessary to answer questions and get you the right service specific to your individual home. You can trust us when it comes to wood floor refinishing in James Island. 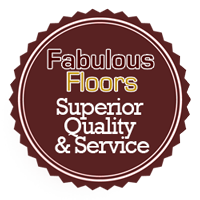 Contact us today to see why Fabulous Floors Charleston is the smart choice for your hardwood floor renewal needs in James Island!